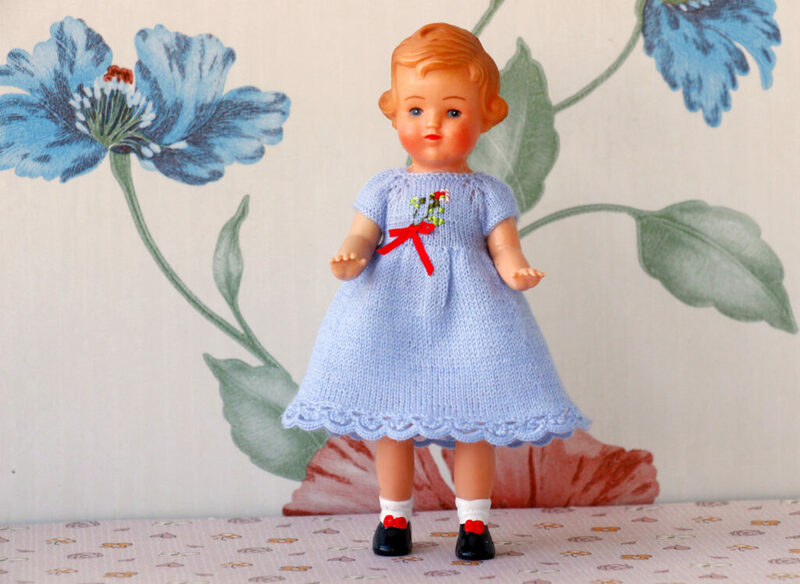 I noticed that almost every new doll that appears in my doll collection gets a soft blue dress. 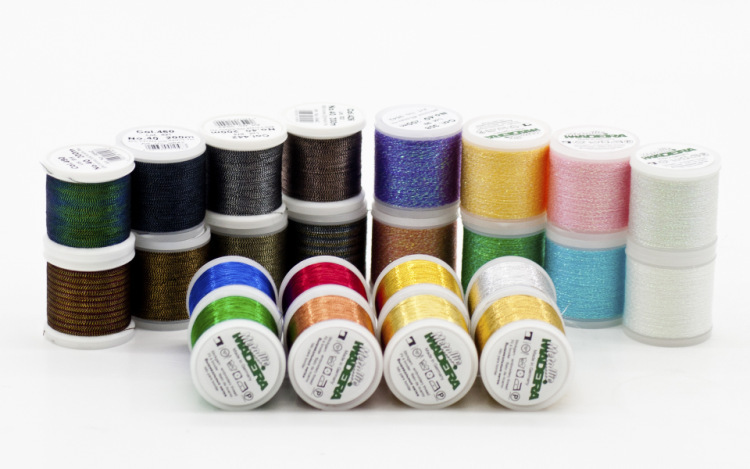 There are several colors that are very good for doll clothes and dresses of course. By itself, the white color is devoid of emotional aggressiveness. 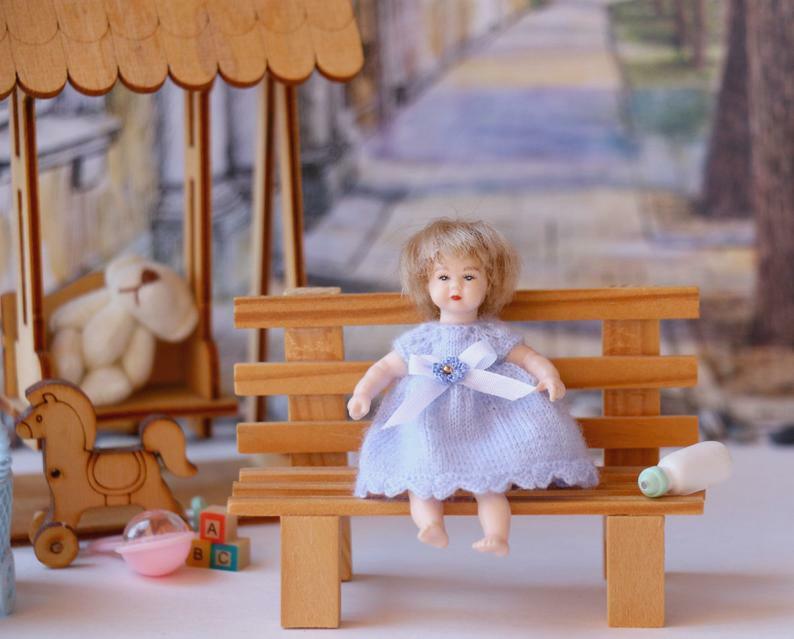 It is able to create a favorable background for the perception and action of other colors, so white clothes are indispensable in the doll’s wardrobe. Any embroidery will look charming on a White dress. Pink-creates an atmosphere of tenderness, softness, and refinement around. This color is associated with affability and affectionate attitude. 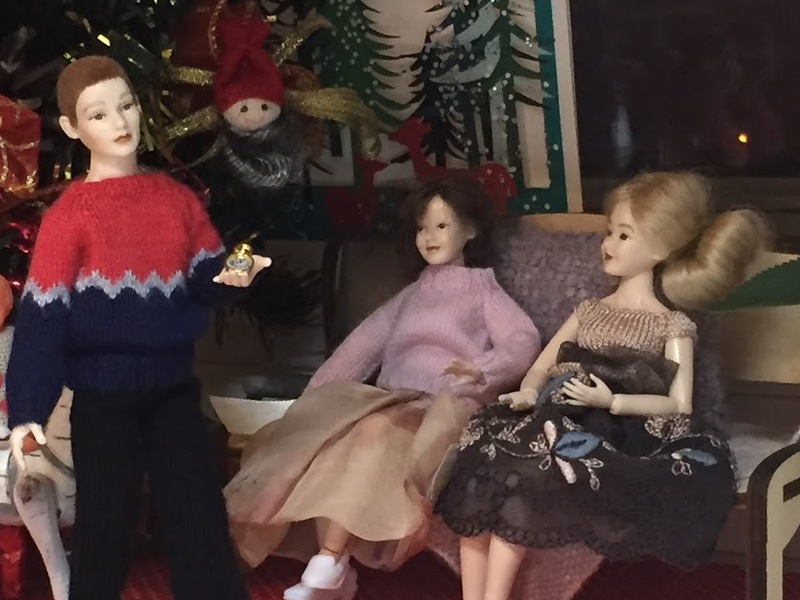 The baby in a pink dress looks very touching and causes emotion in every doll collector. I prefer Blue. Or rather Gently blue. For me, it’s like the color of meeting a new doll. If it suits her, then the doll is mine. 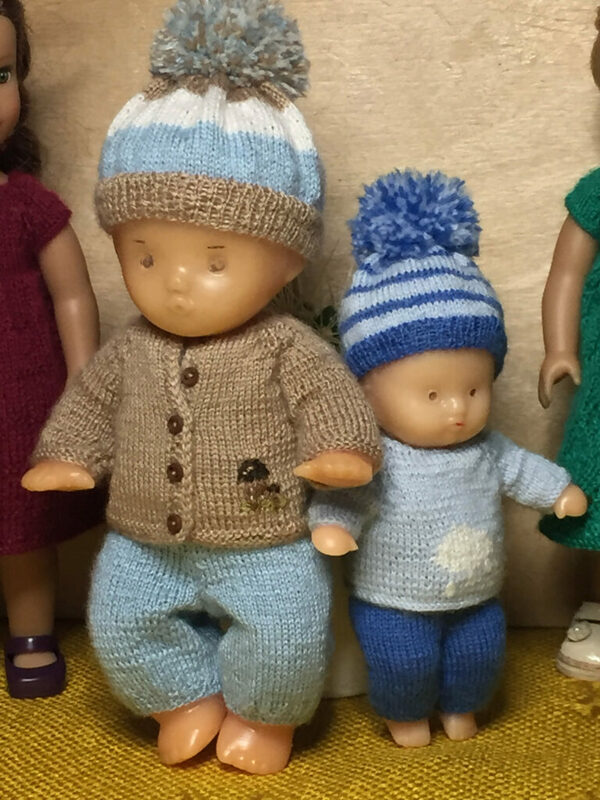 Blue color, as a rule, dominates in clothes for boys, and in clothes for girls is secondary. However, certain shades of blue (pale blue, turquoise) are perfect for girls. 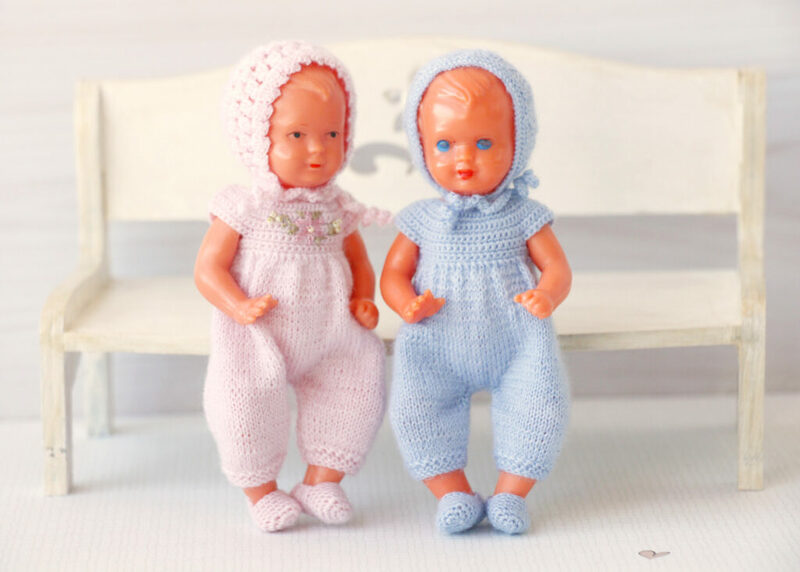 Looks amazing doll clothes for paired dolls, a boy in blue and a girl in pink. 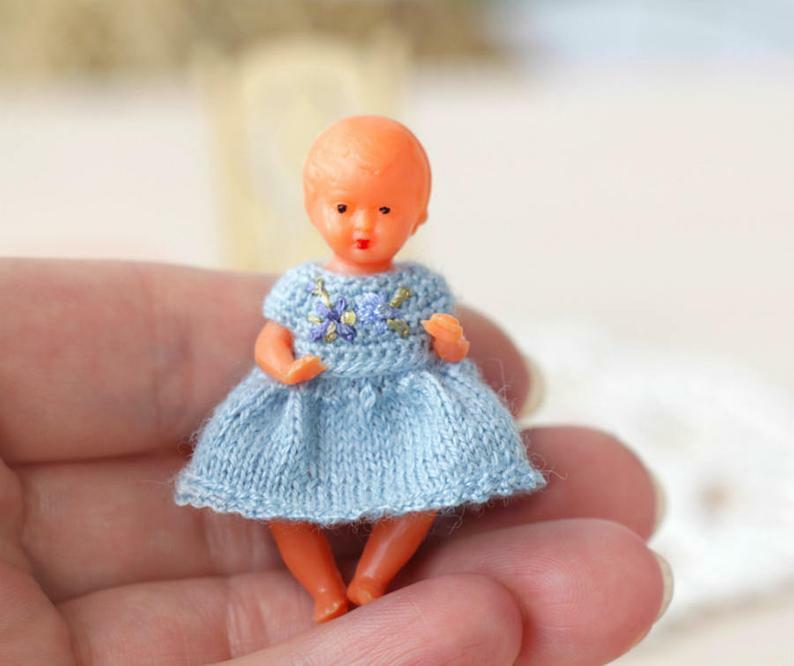 My lovely and prefer doll is 2 inches baby doll. This Blue outfit for him. 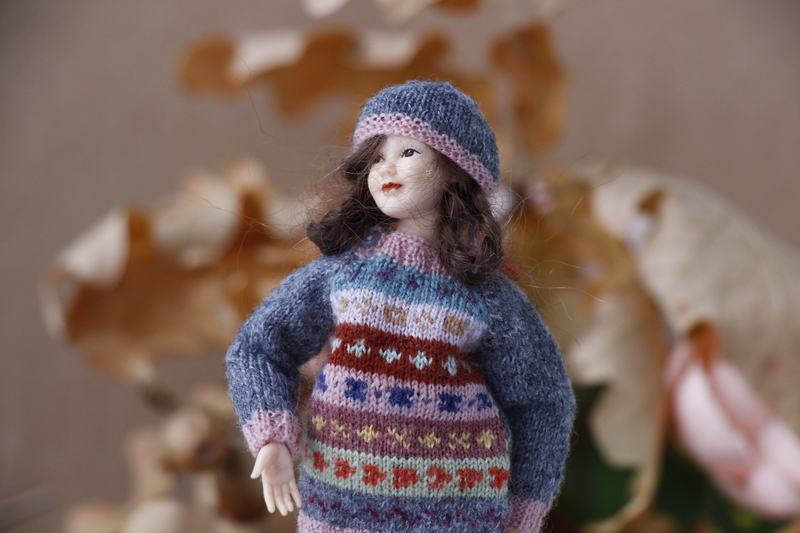 My lovely and prefer doll is 2 inches baby doll. This Blue outfit for her. Blue color soothes and relieves physical and mental stress, creates a feeling of comfort. This color promotes the development of dreaminess, radiates tenderness and peace. This is the color of dreams, the color of peace and harmony.